Edit movies in your own video studio with easy-to-use transition effects. 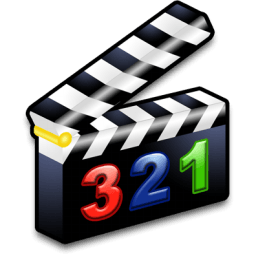 A powerfull, easy-to use video-editor. Apply effects and transitions, burn DVDs.